Why are restaurateurs better to their guests than they are to themselves? If you know me well, you know that is the question I suggest you ask yourself every day. The great Debi Saltzberg recently interviewed me for her podcast, Just Forking Around, and we talked about many aspects of that big question. You can listen to the episode “Helping Restaurateurs Be as Good to Themselves as They Are to Their Customers” here: or search for it wherever you regularly consume podcasts. 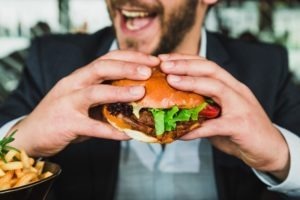 Are You Really Passionate About Your Restaurants? We can all learn from how Debi looks at restaurants and our industry. If every restaurateur approached their business with as much passion as Debi does with her podcast, that would create some incredible, unique, and unbeatable restaurant experiences for guests and employees. “Passion” is an overused word. I have noticed a lot of people think that, if they say the word “passion,” magical things will come true, and their effort will show. Sometimes, though, the action is not there. But when you are a truly passionate owner of a multi-unit independent restaurant company, you are committed to learning, sharing, and getting better. You can’t stop yourself and both your inquisitive nature and your fascination with all things restaurant. That shows with your employees and in in your dining rooms. Learn the four secrets to being a great restaurant owner. Understand how your restaurants are a reflection of you — you work on yourself when you work on them. Determine how to know when to change something, and when to stay consistent. Accept that you are not in the restaurant business; you are in the branding business. Avoid the trap of thinking your guests see your restaurants in the same way you do. Learn how to define your restaurant culture. 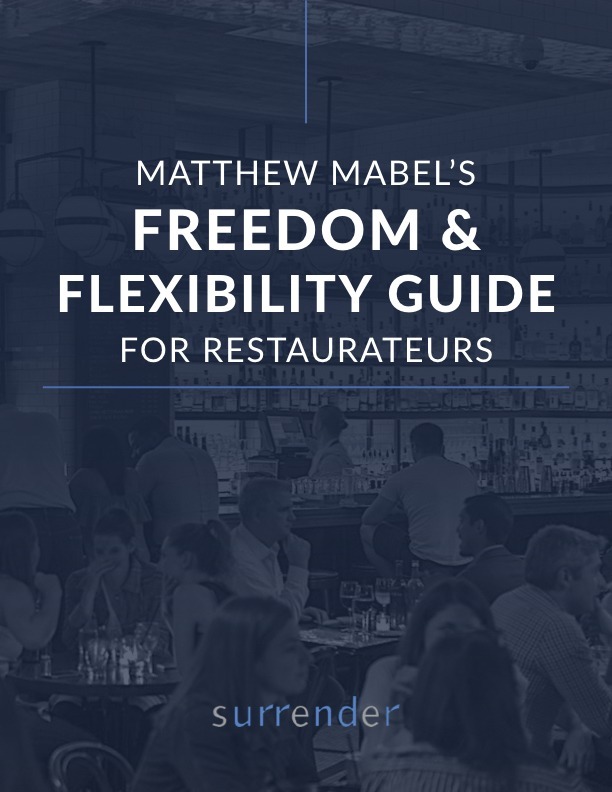 Follow the proven recipe for how to be a happy and successful restaurateur.